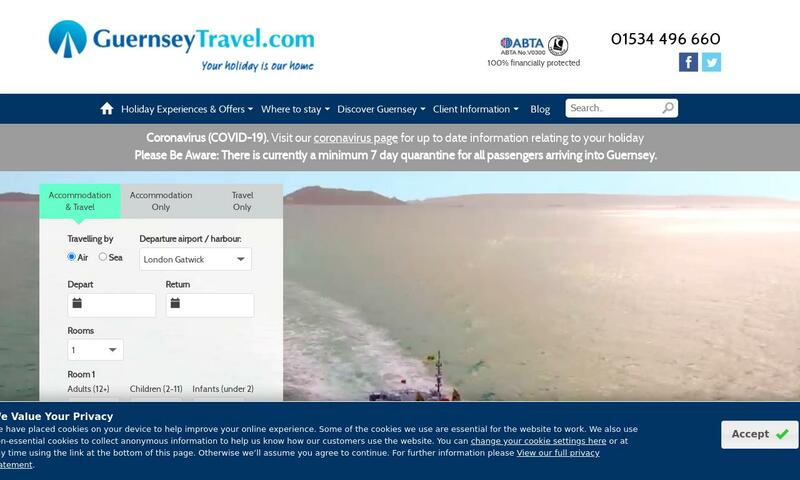 Book Guernsey holidays and short breaks for 2019 with Guernseytravel.com. Search for special offers and last minute deals. ABTA and ATOL protected.